Nokia investors are getting restless. The company recently reported its first quarter 2013 results noting that sales were down, which isn't good considering it's betting most of the farm on Windows Phone 8, which is continuing to struggle against competing mobile operating systems iOS and Android. Investors recently spoke up to Nokia CEO Stephen Elop and suggested that maybe the company needs to try another route in order to improve its financial standing. "You're a nice guy … and the leadership team is doing its best, but clearly, it's not enough," Nokia shareholder Hannu Virtanen explained to Elop, according to Reuters. "Are you aware that results are what matter? The road to hell is paved with good intentions. Please switch to another road." Elop clearly knows results matter, but the company is in such deep cahoots with Microsoft that it's probably almost impossible to switch to another operating system right now. Elop is standing by the decision to use Windows Phone. "It's very clear to us that in today's war of ecosystems, we've made a very clear decision to focus on Windows Phone with our Lumia product line," Elop argued back. "And it is with that that we will compete with competitors like Samsung and Android." One analyst said Elop, and Nokia's decision to continue pushing forward with Windows Phone, is "closing all doors" to new opportunities or fresh ideas that could help the company in the long haul. "[Nokia] could go back to Google and say we also want to go with Android," Juha Varis, a senior portfolio manager with Danke Capital, told Reuters. "Even if it hurts." 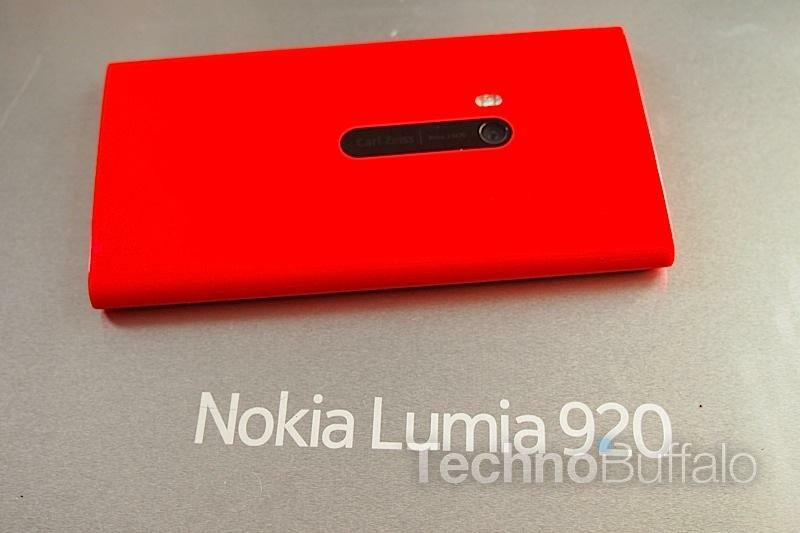 Nokia makes great hardware, one only need look as far as the Lumia 920 to see that, and the company is constantly pushing the boundaries on mobile imaging technology, but it doesn't seem to be enough to sway consumers away from other platforms just yet. Perhaps a switch to Android would be a good choice.